There are just a few weeks left until the elections. At both the national and state levels, there are important races that will decide control of the government. It is important that we have representatives in both Albany and DC that stand up for working people. We need elected officials who will invest in infrastructure projects and will fight to protect prevailing wage laws and apprenticeship language. To make sure that these people get elected, I am asking every member to take part in a labor walk. Anyone that participates is now paid $50 per shift. Below our Political Coordinator Josh Slaughter has provided some information on what labor walks are and how you can get involved. 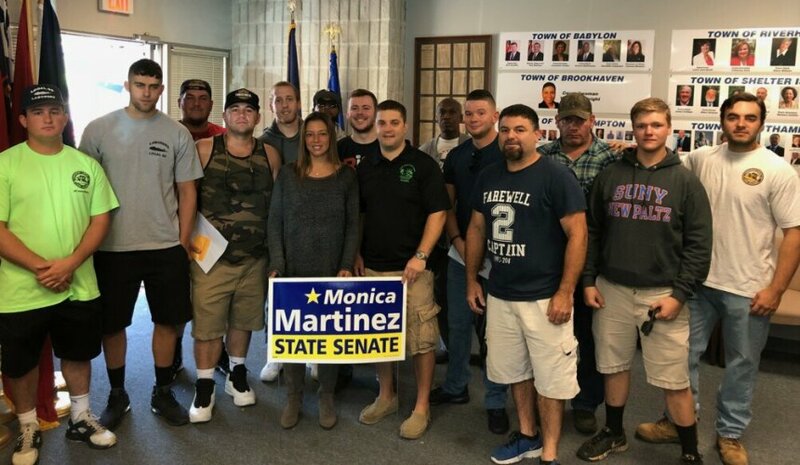 If you would like to take part in an upcoming labor walk please email Josh Slaughter at jslaughterlocal66@gmail.com or on his cell 631-456-1718.